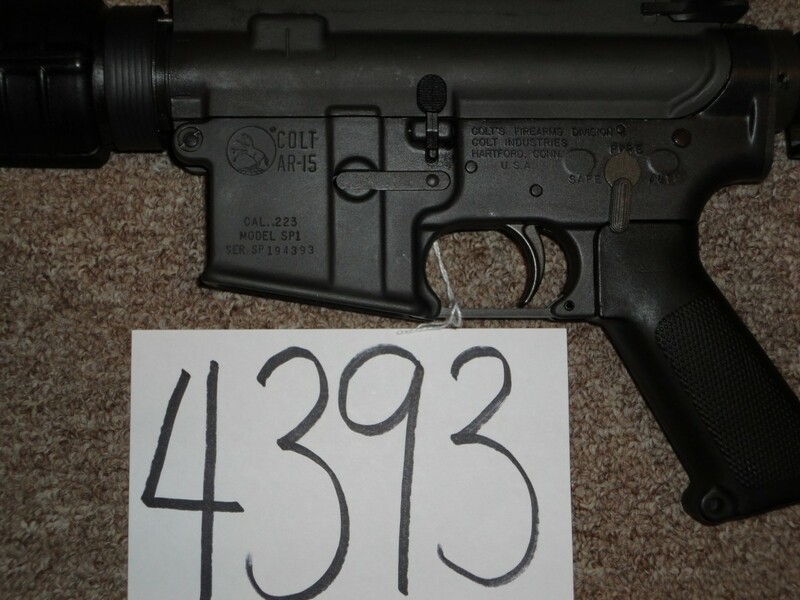 Colt SP1 Conversion Carbine by Neal Smith. 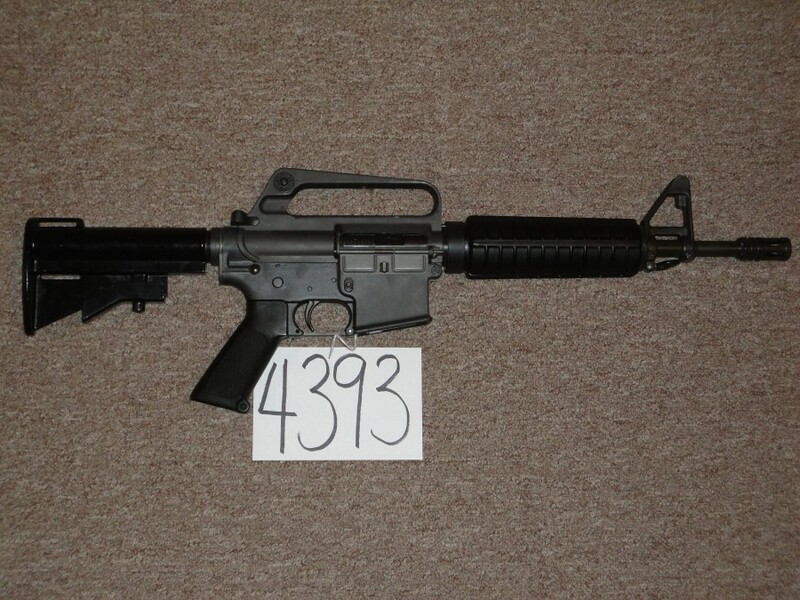 Has Colt M16 Upper and early Colt collapsible stock. Like new.